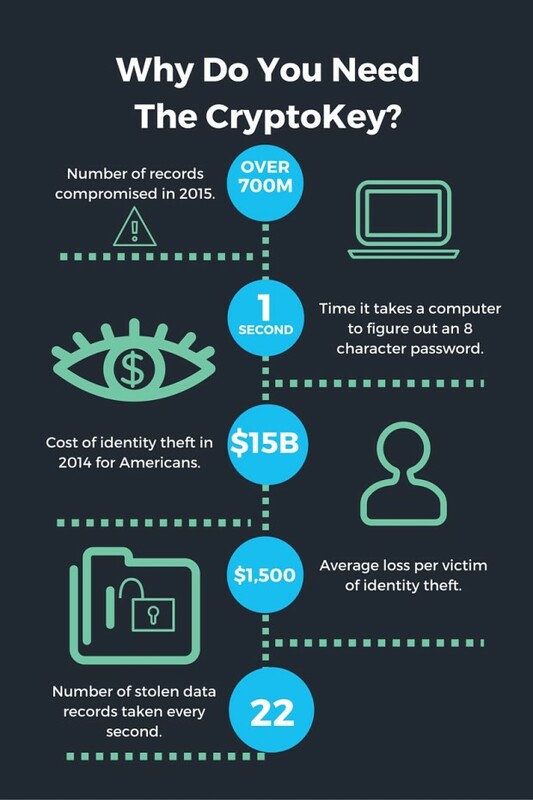 Chances are you or someone you know has been the victim of identity theft, a hacked account or even bank fraud. As the world continues to evolve by using technology to help makes lives easier, online theft is at a all time high. It takes a computer one (1) second to figure out an eight (8) character password. In addition, most people use passwords that are easy to solve and involve their own name plus birthdays or favorite numbers. This makes accessing accounts very easy and can leave you vulnerable to theft. 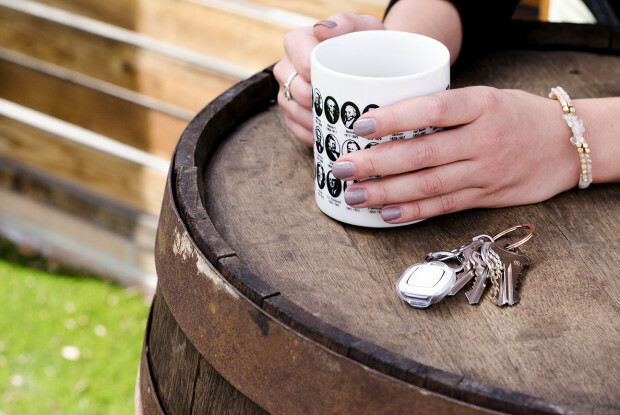 The CryptoKey is a Biometric USB & password manager to help protect you with online theft. In 2015 alone, there were more than 700 million records that were compromised and that number is projected to climb. 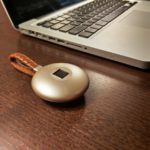 The CryptoKey is a small device that has Biometric Security with advanced AES-256 bit encryption. The device allows you to manage up to ten (10) passwords for different user accounts. 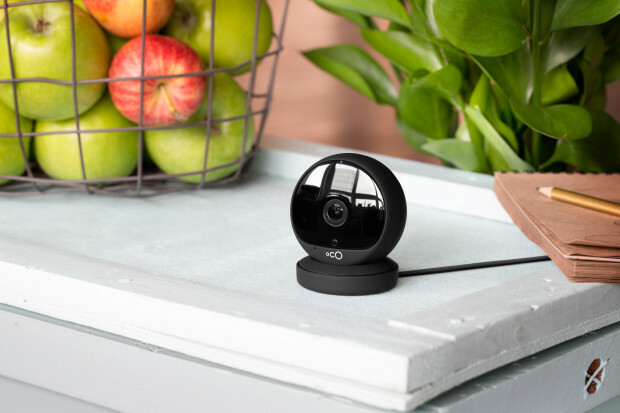 The first thing you will notice is the finger print scanner for ease of access and protection of your data. A USB 3.0 interface for high speed data transfer and an aerospace aluminum grade shell not only looks good, but will protect the interior components. It also have two (2) great finishes with silver and gold as options. 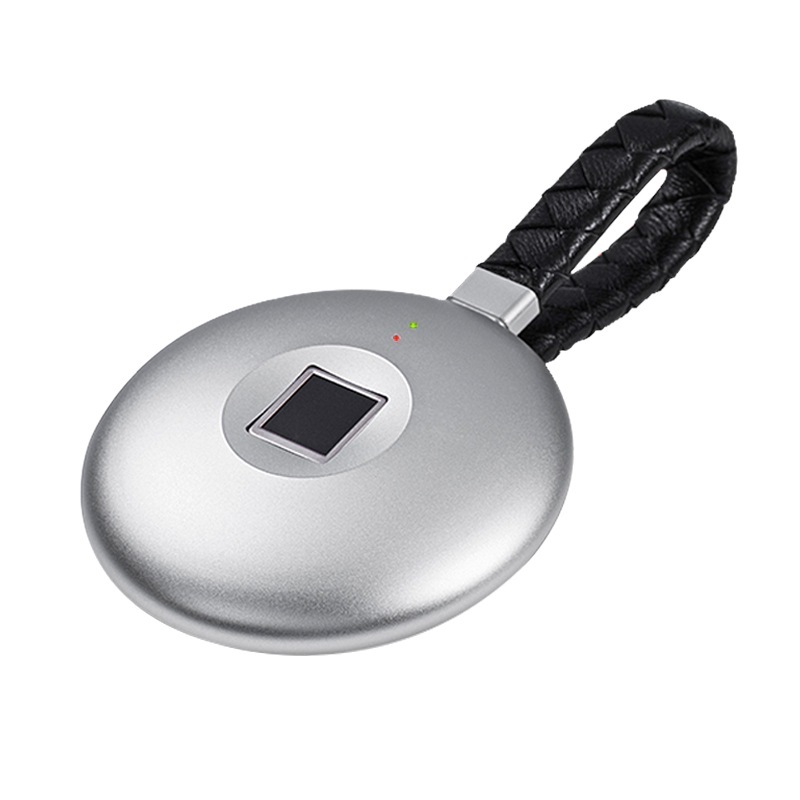 The CryptoKey is very easy to use, simply plug it in to the USB port, use the fingerprint scanner and LED lights will confirm your entry. It is compatible with all PC and MAC systems. It also allows you to Store up to ten (10) fingerprints including 1 super fingerprint. The super finger print is key as how the devices does operate. This gives you the ability to register other users on the device with their fingerprint and allowing access to the private drive. 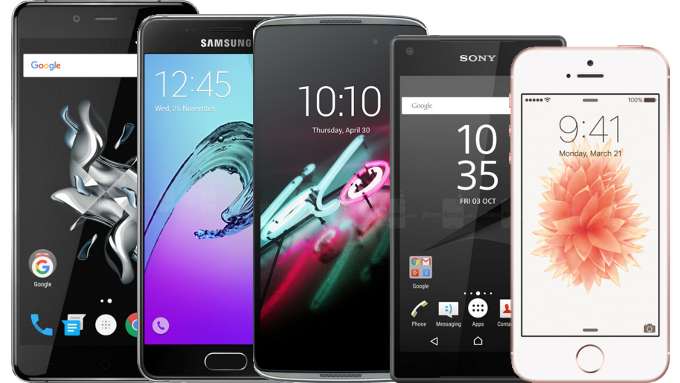 The super fingerprint or master, can edit or change who has access to the device. This is a perfect feature for family members, friends or even to use with key personal at the office. If you believe in keeping your information private and protected, take a look at the CryptoKey.